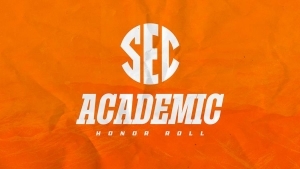 BIRMINGHAM, Ala. — The University of Tennessee placed 67 student-athletes on the 2018 Fall SEC Academic Honor Roll that was announced Thursday by league commissioner Greg Sankey. The Vol football program led the way with 25 making the list. The soccer team followed with 15 members earning academic honors, while the men’s cross country, women’s cross country and volleyball teams had nine members each garnering accolades. 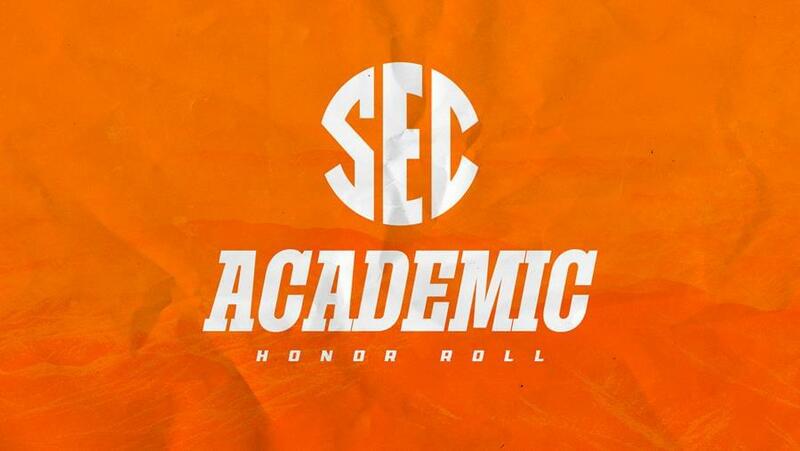 A total of 1,017 student-athletes were named to the 2018 Fall SEC Academic Honor Roll. It includes the sports of cross country, football, soccer and volleyball, and it is based on grades from the 2018 Spring, Summer and Fall terms. Any student-athlete who participates in a Southeastern Conference championship sport or a student-athlete who participates in a sport listed on his/her institution’s NCAA Sports Sponsorship Form is eligible for nomination to the SEC Academic Honor Roll. The following criteria will be followed: (1) A student-athlete must have a grade point average of 3.00 or above for either the preceding academic year (two semesters or three quarters) or have a cumulative grade point average of 3.00 or above at the nominating institution. 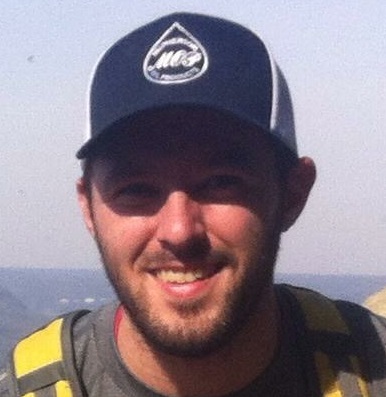 (2) If a student-athlete attends summer school, his/her grade point average during the summer academic term must be included in the calculation used to determine eligibility for the Academic Honor Roll. (3) Student-athletes eligible for the Honor Roll include those receiving an athletics scholarship, recipients of an athletics award (i.e., letter winner), and non-scholarship student-athletes who have been on a varsity team for two seasons. (4) Prior to being nominated, a student-athlete must have successfully completed 24 semester or 36 quarter hours of non-remedial academic credit toward a baccalaureate degree at the nominating institution. (5) The student-athlete must have been a member of a varsity team for the sport’s entire NCAA Championship segment.